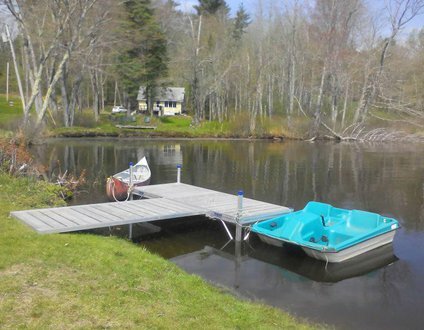 In a modern society that seems to wholly absorb its natural surroundings, your search for vacation rentals in Jefferson, Maine will reveal a much more ecological vacation path, celebrating natural beauty and conservation. Jefferson is a town located on the Great Bay of Damariscotta. Home to a wealth of preserved natural lands to discover, as well as 2,427 friendly residents, Jefferson occupies approximately 59 square miles of scenic land along New England's midcoast. Midcoast Conservancy’s Hidden Valley Nature Center is a Community Forest comprised of 1,000 acres of diverse habitat and terrain. Fronting Little Dyer Pond, the center offers miles of multi-use trails of various difficulty levels (including cross-country ski trails and a bog trail), as well as a selection of educational programs on sustainable forestry practices. 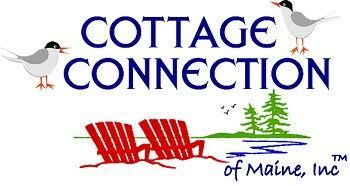 Damariscotta Lake State Park provides 17 acres of recreation sorted around the large freshwater lake and sandy beach. The park is a popular spot for swimming, fishing, canoeing, and picnicking amidst preserved natural lands, and the vibrant waters that yield brag-worthy herring, salmon, trout, bass, and perch.